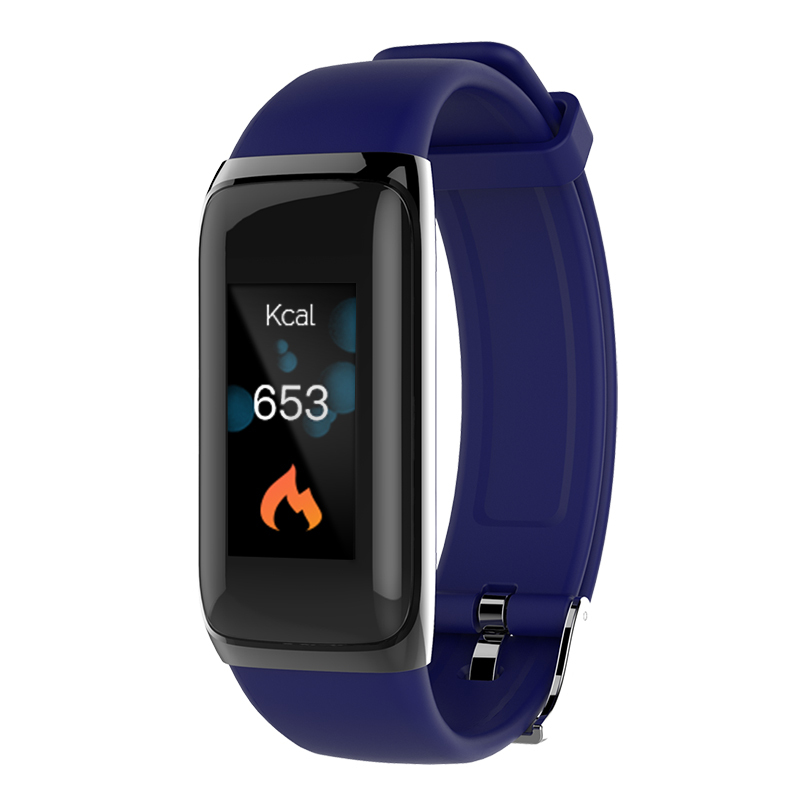 Successfully Added Bluetooth Fitness Tracker - Heartrate Monitor, Pedometer, Calorie Counter, Notificaions, Calls, IP67, 0.96 Inch Display to your Shopping Cart. Meet the BV22S fitness tracker: does everything a Bluetooth watch can do, while helping you keep in shape and all at a cheaper price. This fitness bracelet has a heart rate sensor, pedometer, calorie counter sleep monitor and sedentary reminder so can correlate all your exercise routines and sleep patterns. This doesn't just show you how many steps you've taken but also keeps tabs on the health of your heart and indicates how many calories you've burned throughout the day. A 0.96-inch display shows all your vitals and with the wearfit 2.0 app you can track and store the data on your smartphone letting you track your progress and keep your fitness goals. When it comes to usage times this smart bracelet easily outperforms most smartwatches as it has a built in 80mAh battery that brings up to 10 days of usage time or 5 days if using Bluetooth to sync with your smartphone. This Bluetooth fitness tracker and smart bracelet comes with 12 months warranty, brought to you by the leader in electronic devices as well as wholesale smart bracelets and gadgets.